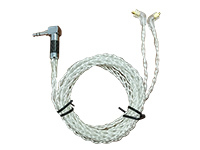 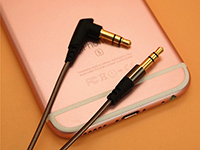 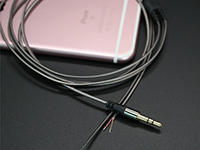 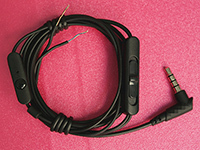 Cable,Ear phone-LUCKY SOUND TECHNOlOGY Co.,Ltd. 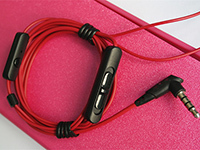 Dongguan LUCKY SOUND Technology Co., Ltd. was established in September 2014, with a registered capital of 1 million. 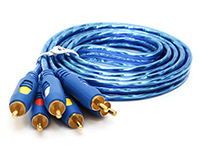 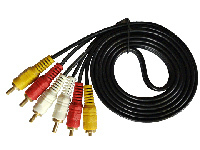 The company's products mainly include headphones, speakers, headphone cable,audio cable, video cable, energy--saving and environmental--protection aquarium lighting LED lights, automotive terminal equipment, etc..